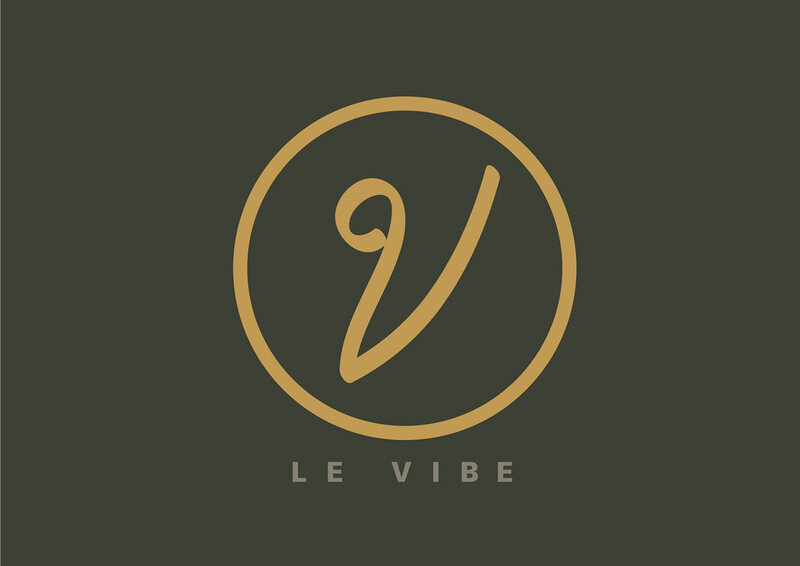 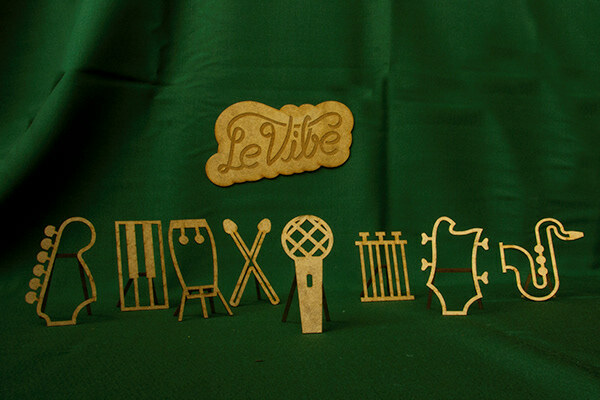 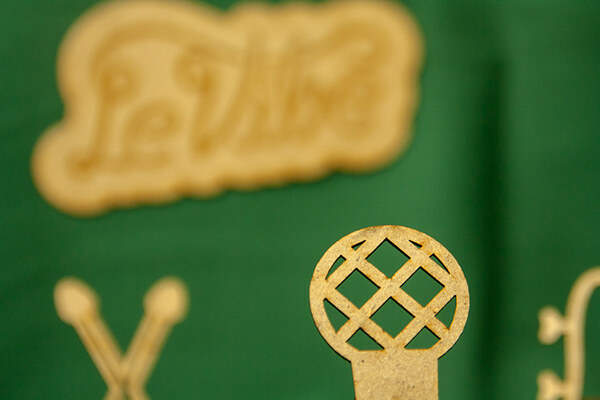 Logo and branding for "Le Vibe", a reggae band from Luxembourg. 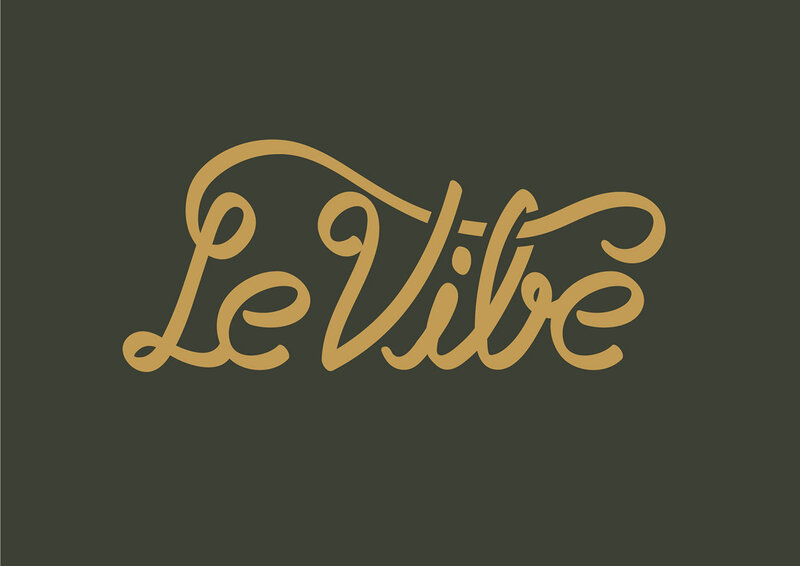 They were looking for a wordmark that represents their music style and obviously their band name. 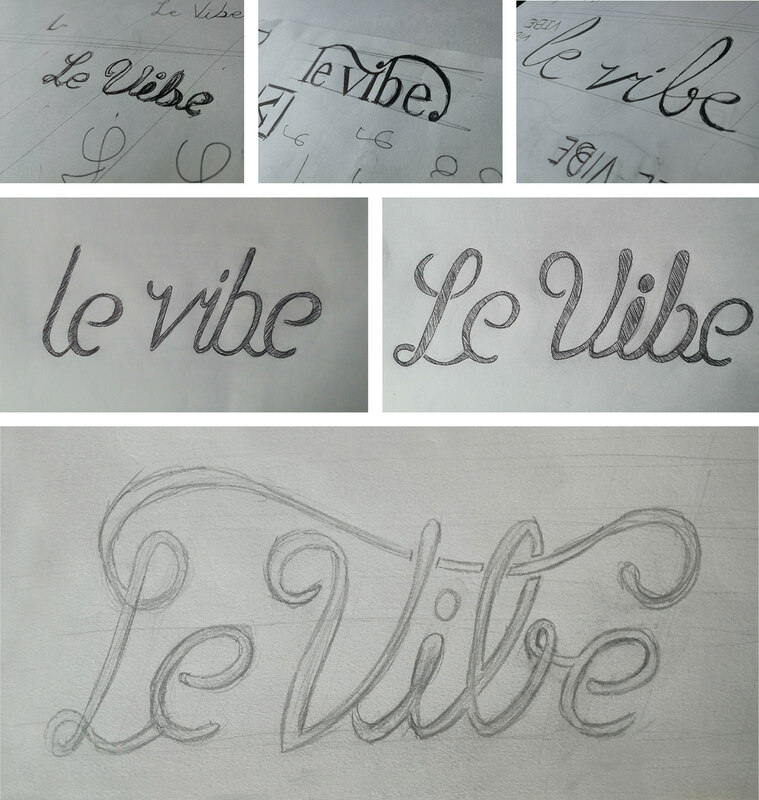 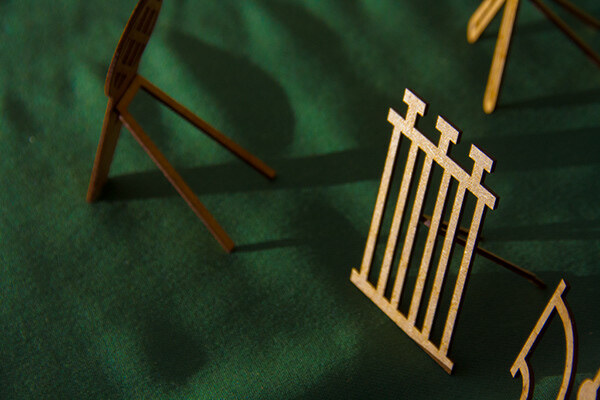 To create a "vibe-look" I used very smooth and wavy lines, which show some variations in thickness. 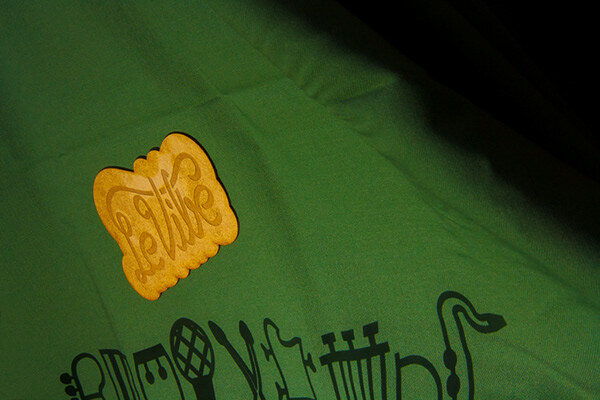 I surprised the band with this little gift. 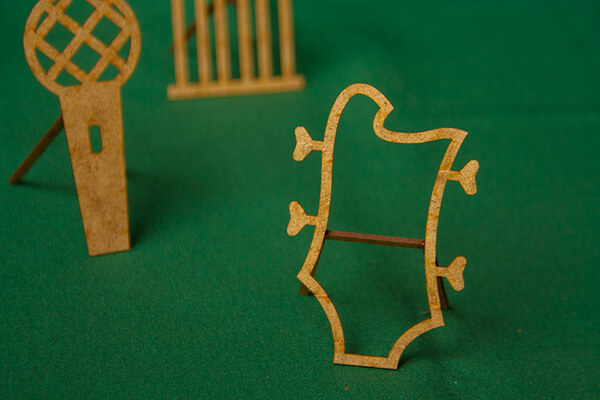 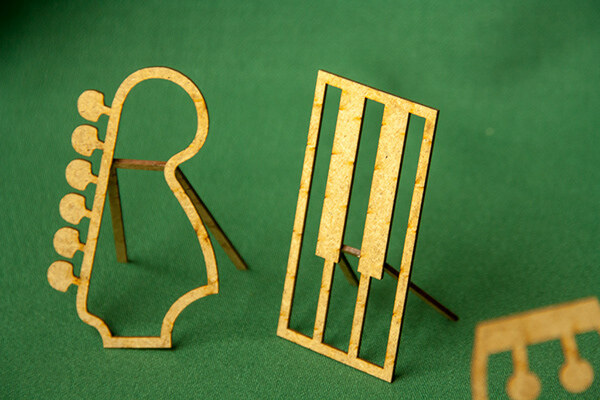 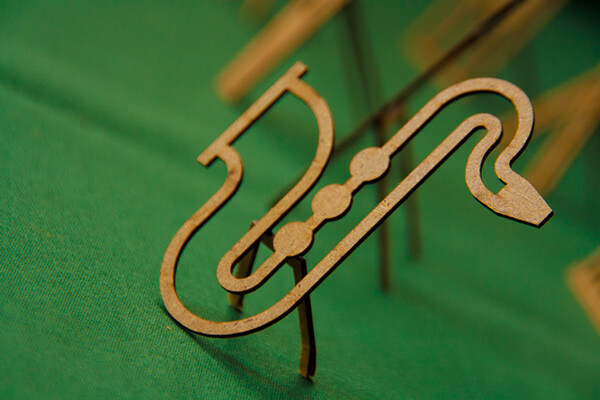 It represents each instrument played in the band.